If you’re looking for a great cabinet refacing company serving Ladera Ranch, Cabinet Wholesalers are the professionals you can count on to get the job done right. We also makeover kitchens all over Southern California! Cabinet refacing allows you to get the look of a new kitchen without having to remove your old kitchen cabinets. Instead of completely replacing your entire kitchen cabinet set, we’ll only replace your cabinet doors and drawers, and add new veneer to the front on your cabinets. 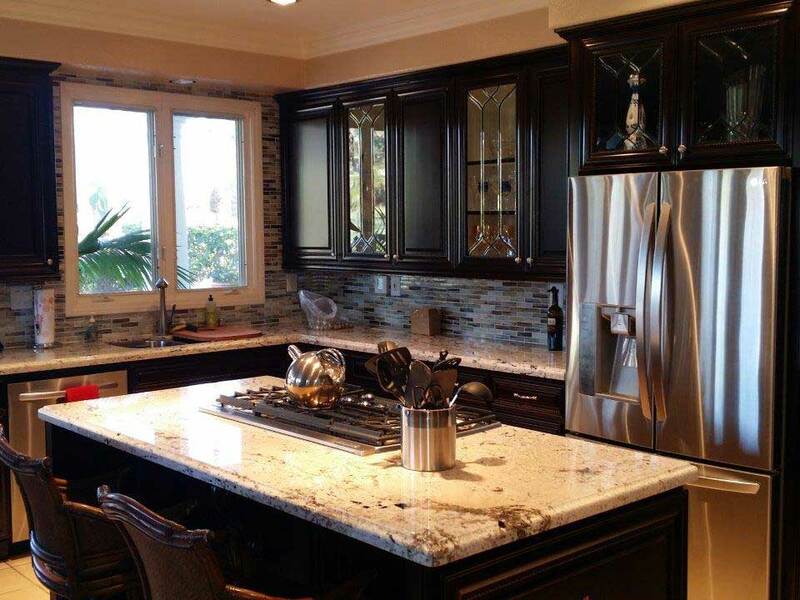 Learn more about Cabinet Wholesalers and cabinet refacing services we provide in Ladera Ranch and all over Southern California by calling 714-693-1111, or stopping by our showroom to talk to a kitchen remodeling pro.